Having come to yoga by accident, Tim was immediately captivated by the practice. This new-found passion for yoga led him to become a fully-accredited teacher after just one year. Believing that yoga’s many physical, emotional and spiritual benefits are only enhanced by a sense of fun and playfulness, Tim offers creative, mindful and breath-centered classes for all levels that will both challenge and make you smile in equal measure. 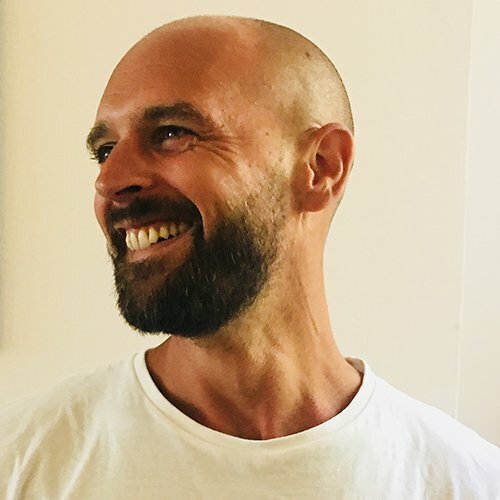 In addition to teaching Vinyasa Flow, Hatha Flow and Slow Flow classes, Tim recently undertook his Yin training with acclaimed teacher Norman Blair.